UPPER MIDWEST FLIES THAT CATCH - Tight Lines Fly Fishing Co. This is the book that truly let the genie out of the bottle on the drift less area of Wisconsin. 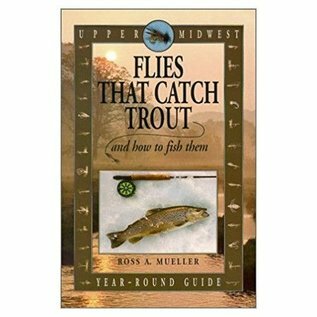 Ross describes not only his favorite fly patterns but stream side notes on how to fish them.